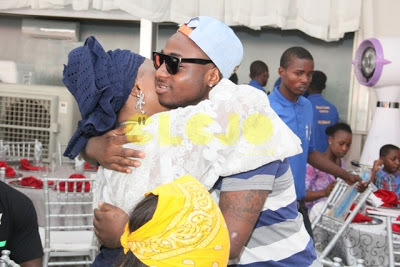 Nigerian singer David Adeleke aka Davido remembered his late mother, Mrs Vero Adeleke who passed away in 2003 after a brief illness. 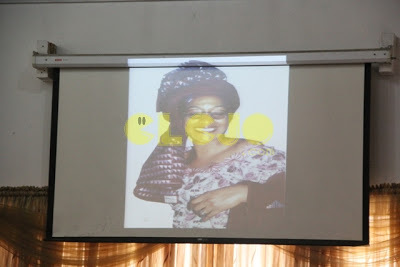 Late Vero Adeleke was a lecturer at Babcock University before her death. 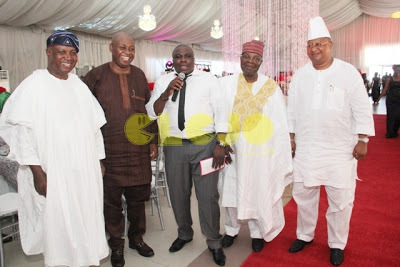 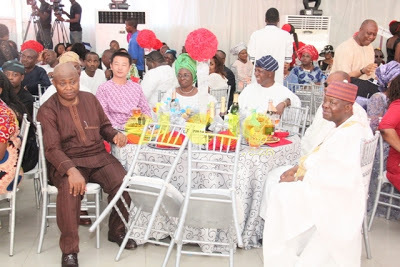 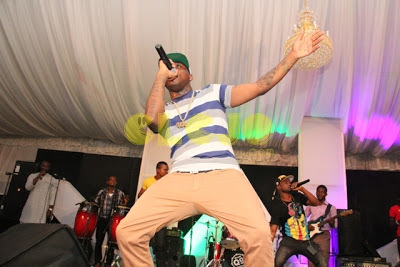 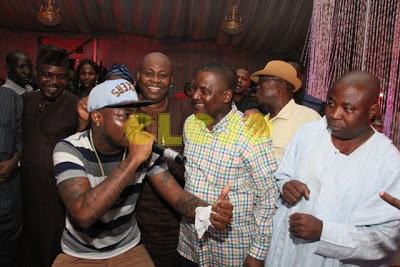 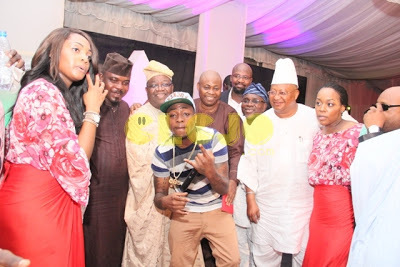 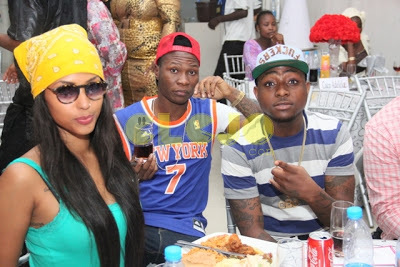 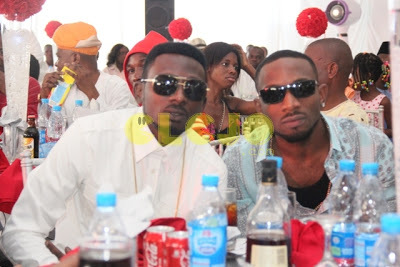 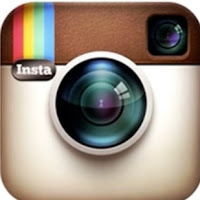 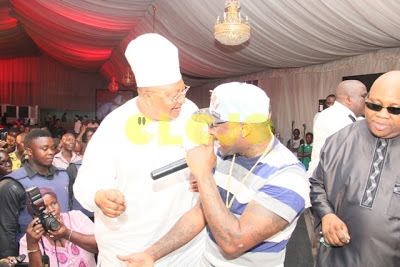 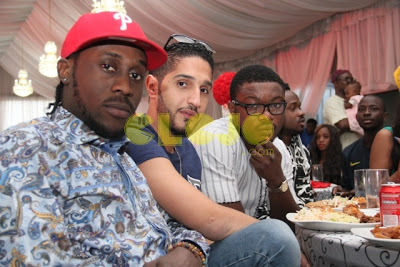 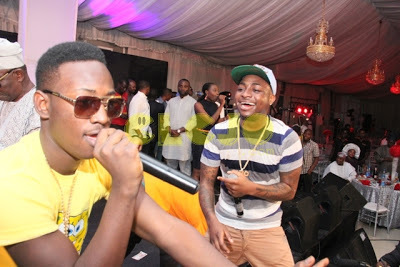 Her star son, Davido and husband Dr Deji Adeleke organised the anniversary party that took place at KFA events hall in Lekki-Victoria Island Lagos on Sunday the 9th of March, 2013.